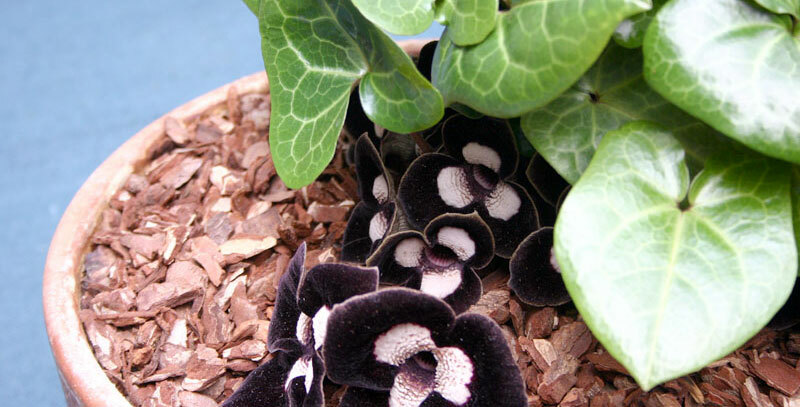 The Bloom of Botanicals: A Perspective from Pearlfisher. With 2016 hailed the ‘Year of Gin’, Pearlfisher Futures Taste Mode report predicts a new phase of evolution in flavour innovation for 2017, driven by the power of botanicals. Ingredients such as black crowberry, charcoal and Tasmanian pepper are already emerging on the mainstream radar, but what potential do they have to revolutionise how we live, eat and drink – both for health and pleasure? 1.We are increasingly turning to the natural world to provide an antidote to our frenetic, tech-driven culture. As we look to ‘bottle’ nature’s potential, we hope to discover — and rediscover — the potential of botanical ingredients to help ‘hack’ our health and wellbeing. We predict: Niche botanical ingredients such as Panda Face Ginger will appear on Google’s 2017 most-searched for foods list, as did turmeric in 2016. The opportunity for brands wanting to enter this popular space is by identifying the health benefits of botanicals, both established and new, and helping clearly promote and educate us about this natural benefit – rather than just getting lost in today’s sea of short-lived and faddy diet ingredients and methods. 2. Building on the growing trend of ‘healthy hedonism’ – as we look for food and drink options that offer both optimum nutrition and taste appeal – botanicals offers a new phase of evolution in our bar and restaurant culture. 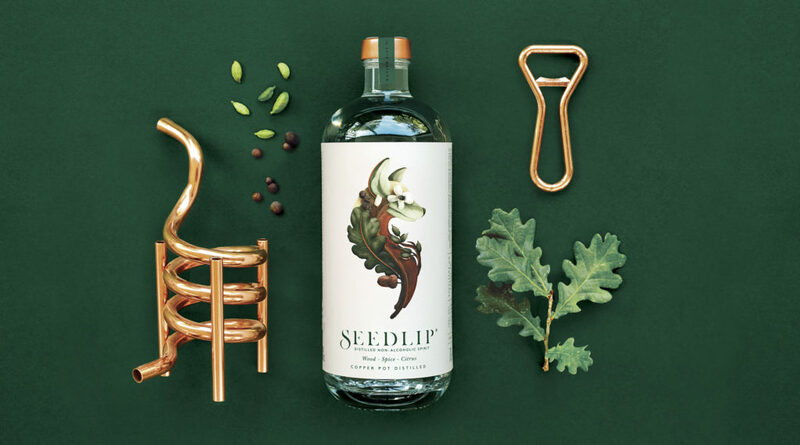 A sophisticated and contemporary ‘dry drinking’ movement is being led by botanical based, non-alcoholic spirit Seedlip, while in fine-dining, the trend for foraged ingredients is being spearheaded by chefs like Simon Rogan of Fera at Claridges and L’enclume. We predict: Lichens and fungi sprouting up on Michelin-starred menus. We will look to both newer, challenger brands and our established food providers to offer a simple and no-compromise approach to exploration and celebration without sacrifice. We are anticipating bold, beautiful and single-minded offers – supported by design and clarity of messaging – that moves us from minimalism to a new mindset of essentialism and enjoyment. 3. As we increasingly look to food for our wellness, our understanding of the medicinal properties of ingredients needs to become both more advanced and comprehensive. 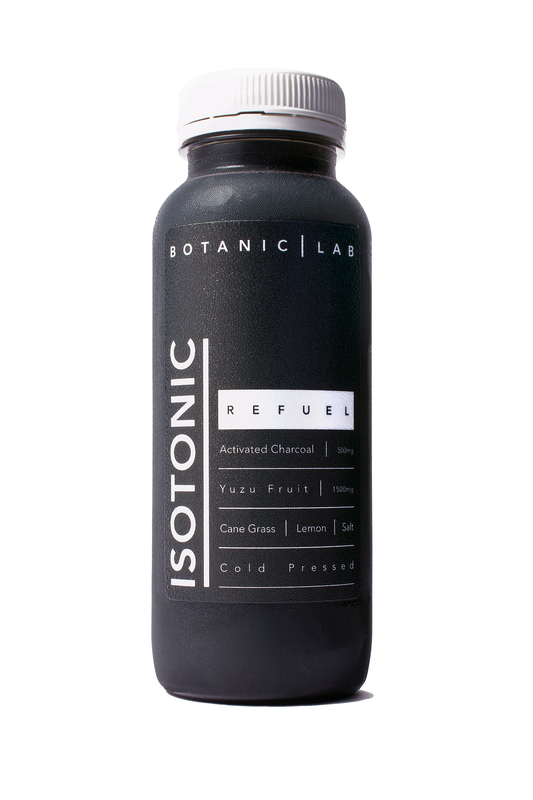 Premium health tonics brand, Botanic Lab, is continually adding to its range of cold pressed juices and blends, with a dedicated Botanic range offering new combinations of herbs and botanicals to give key physiological benefits. Charcoal – famed for helping digestive complaints – has become popular dusted on meals or as an ingredient in a juice. Now, in the form of a supplement, Activated Charcoal, is becoming increasingly popular as a skin saviour in the fight against ageing by absorbing toxins and free radicals. 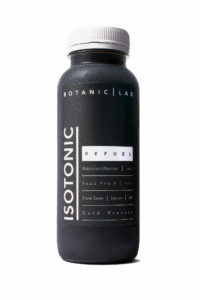 We predict: A new generation of health tonic mixologists with new botanical training and knowledge. In order for brands to excel in assimilating unknown, and unappealing, ‘ingredients’ like lichen, funghi and charcoal into the mainstream will need to harness the power of design to engender consumers’ trust and make these new products desirable. Above all, the area of botanicals is opening up a desirable space and future opportunity for a new generation of food and drink taste-makers to create new product innovation, partnerships and brand experiences. The challenge for food and drinks brands is twofold: firstly, to understand the science of botanicals, and secondly, to find original and creative ways to communicate this offer to consumers in a clear, comprehensive and desirable way. We explore the rise of botanicals as just one macro-shift in the Pearlfisher Futures Taste Mode report, a comprehensive investigation into the future of food and drink. Download your bite-sized copy of the report here.